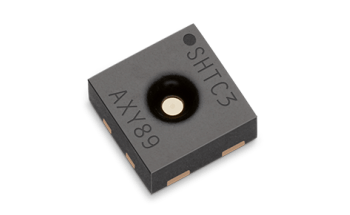 The SGP30 gas sensor combines multiple metal-oxide sensing elements – the pixels – on one chip, thereby offering the possibility of measuring a total VOC signal (tVOC) and a CO2 equivalent signal (CO2eq) with one single sensor chip. 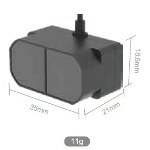 The SVM30 also offers calibrated air quality output signals as well as compensation of humidity cross-sensitivity. 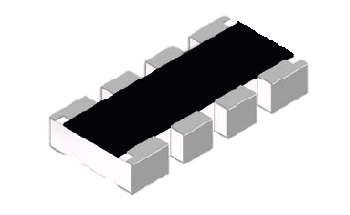 The gas sensing element features unmatched robustness against contamination by siloxanes present in real-world applications, enabling unique long-term stability and low drift. 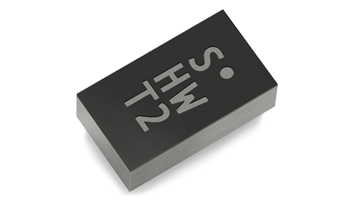 Furthermore, the integrated SHTC1 humidity and temperature sensor covers a humidi-ty measurement range of 0 to 100% relative humidity (RH) and a temperature measurement range of -20 to 85 °C with a typi-cal accuracy of ±5% RH and ±1 °C. 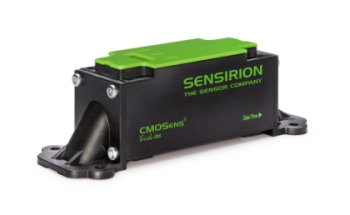 The gas, humidity and temperature sensor components are designed with Sensirion’s proven CMOSens® Technology. 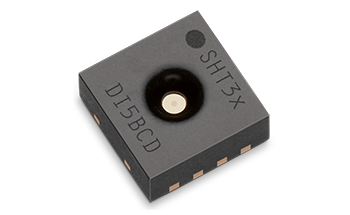 This technology offers a complete sensor system on a single chip, including the sensing elements, analog and digital signal processing, A/D converter, calibration and data memory as well as a digital communication interface supporting the I2C standard mode. 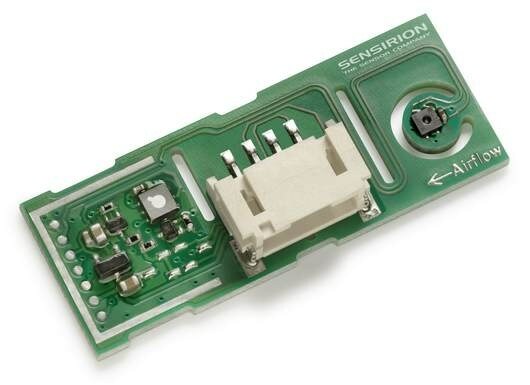 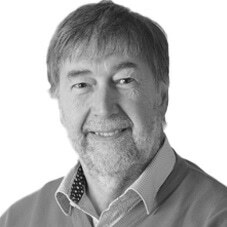 Sensirion’s state-of-the-art production process, including full calibration and testing of the sensors, guarantees high reproducibility and reliability.